You are always welcome to join us in the Library/Information Resource Centre (IRC) which is the hub of the students’ learning experience in St. John’s Central College. We have resources for each department both printed and electronic. 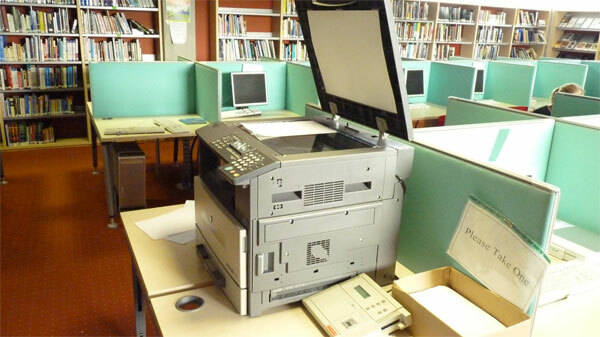 We can also help you with your photocopying, scanning and printing. Our friendly staff is always available to help you on your journey through your chosen course of study. 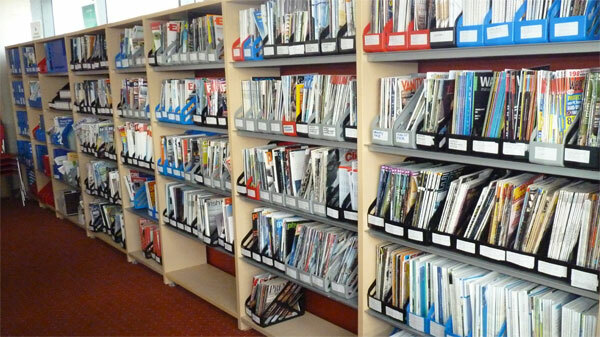 St. John’s Central College Information Resource Centre or IRC is the main source of information provision, both printed and electronic, in the College. It recognises the need for members to have access to a wide range of information sources in an increasingly resource-based system of education. The Information Resource Centre intends to reflect the needs of adult and PLC students in the preparation for a life of learning. It recognises the student as self-directed and motivated and at the centre of the learning process, being supported by teachers and other students. 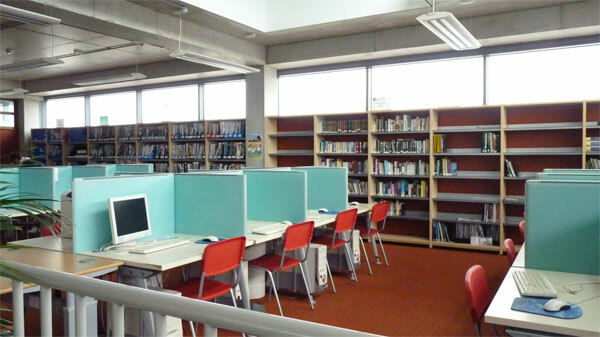 The IRC is a modern, up-to-date library situated on two floors. 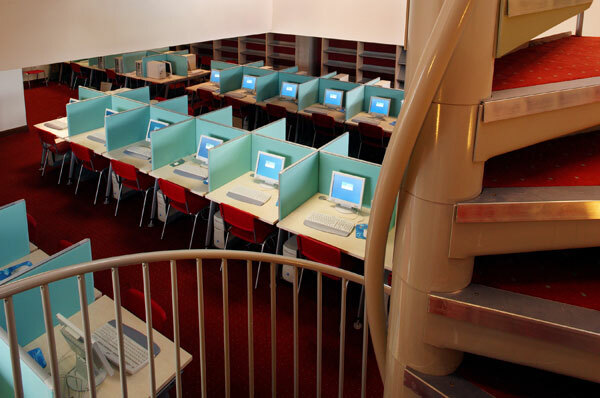 The Library is accessed from the 3rd floor of the College only. 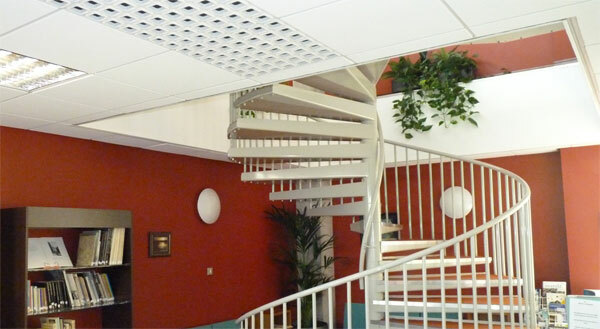 Access via the emergency exit on the 4th floor is strictly prohibited and is only to be used in emergencies. An Information Officer is available for assistance during this time. 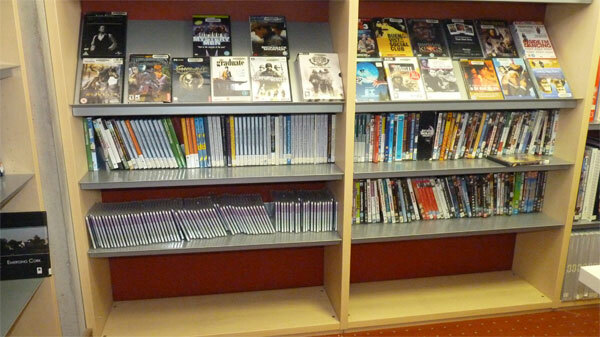 Books, both fiction and course related, DVDs, Games and e-books can be borrowed either through the desk or the self-issue machine provided. All full time students of the College are automatically considered to be members. A valid student card is required to borrow books. Desk reserves include periodicals, the Mary Rose O’Driscoll art collection and EPA reports. 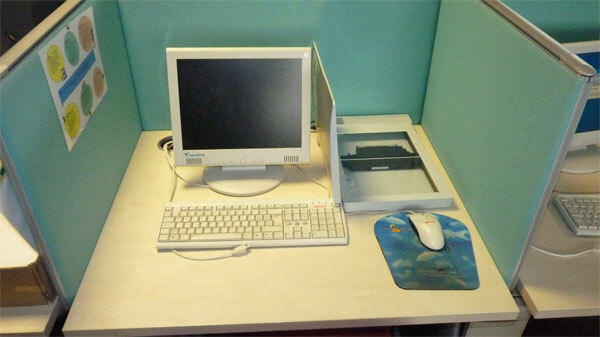 Members have access to the internet and to Microsoft Office on computers in the IRC. Members also have access to the online library catalogue, the Oliver system. Members can download notes online from their individual courses e.g. booklists, project briefs, lecture notes, past exam papers etc. A wide selection of e-books. Further information on these can be had from the IRC desk and your teacher. 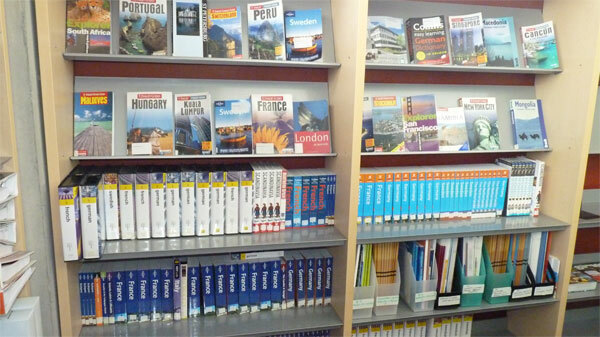 The IRC has dedicated sections for careers, E.U., self-help, travel and fiction. 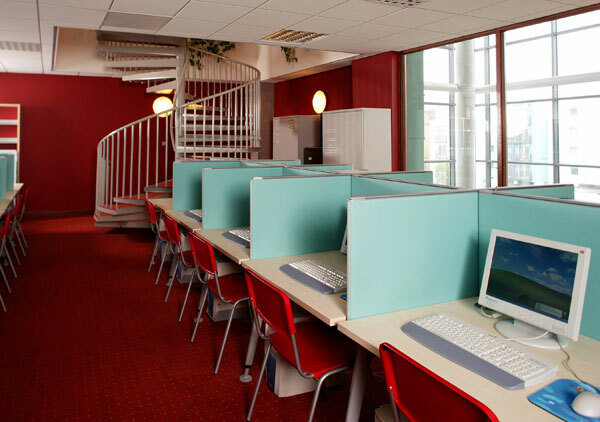 A quiet study area is located on the top floor. 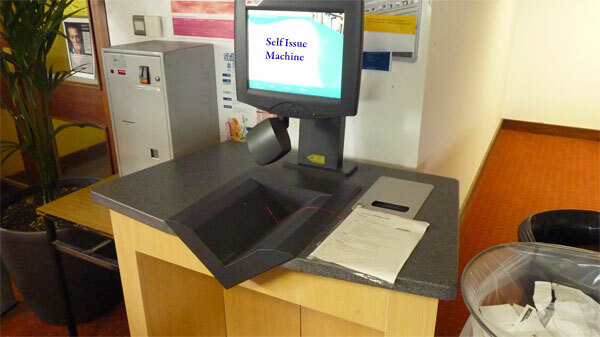 Students can photocopy class material in the library by purchasing a copying card from the card dispensing machine. Scanners are also available on the lower floor. Users are responsible, in the IRC, for their individual computer accounts. 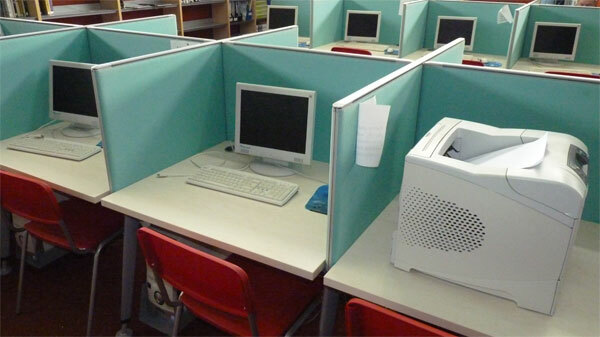 Use of ICT is subject to a code of conduct. Individual password security is the responsibility of each user. The library encourages all members to use electronic communications in a way that is respectful to others and according to this code. 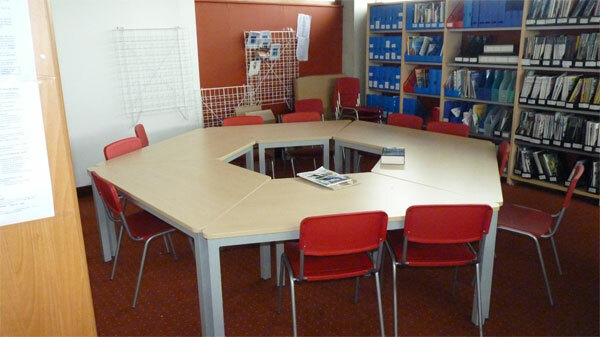 The IRC provides students with a peaceful environment where study and research can be carried out in an atmosphere of mutual respect and co-operation. 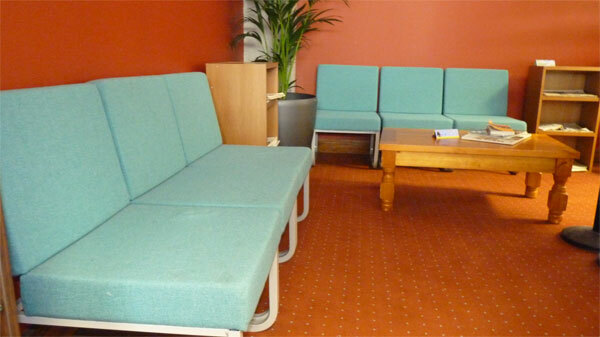 There are tuition sessions during orientation week to show students how to use the library facilities. 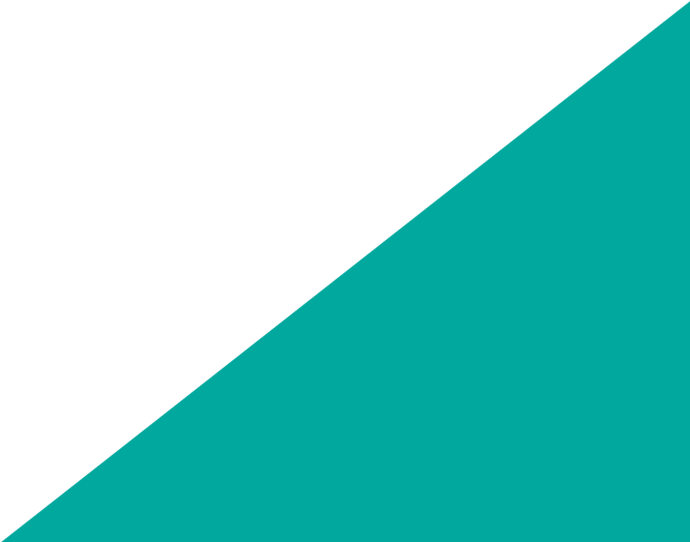 The IRC policy, which outlines the code of conduct for members, is available online on the College website. 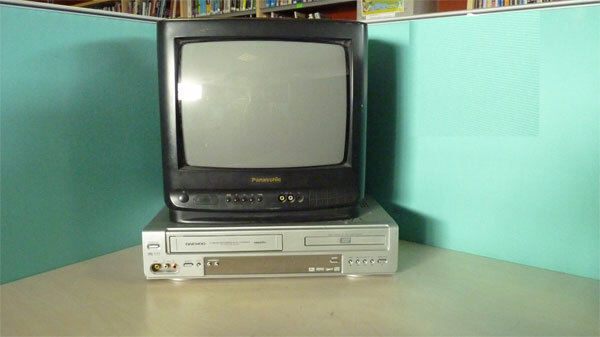 It is also available on request from the IRC. Eating and drinking in the IRC is strictly prohibited and can result in immediate suspension.